The Museum showcases the technological developments having taken place in aeronautics, and the history of the people who left such an important imprint on the history of French aviation during the 20th century. 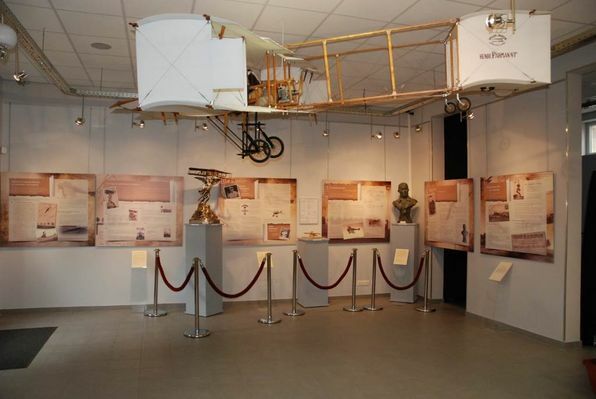 Between 22 and 29 August 1909, in this sector, lying just to the north of Reims, the first ever global aviation meeting took place, drawing in a million visitors. Up until 1913, it was followed by a host of other large-scale events. 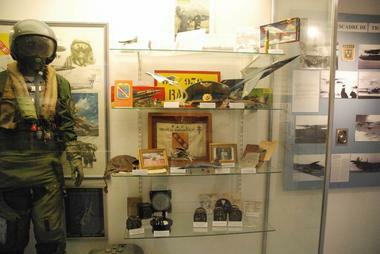 From October 1928, aviation activities would continue to grow exponentially until the closure of the 112 air base in Reims in June 2011. 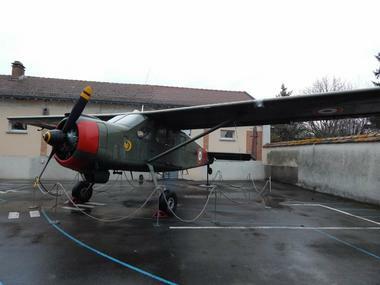 The local Aeronautical Museum in Bétheny was inaugurated in June 2012. The Museum showcases an illustrated history of the sector, with models, objects and documents from the time, as well as the technological developments having taken place in aeronautics, and the history of the men and women who left such an important imprint on the history of French aviation during the 20th Century. Open between April and October, Tuesdays and Fridays from 2:30 to 5:30 pm as well as every 1st and 3rd Sunday of each month. There is no review about Museum Of Local Aeronautics, be the first to leave one !